Located in a hidden cove behind the Kauai Marriott Resort, in Lihue, Kauai, the Kalapaki Beach, is one of the island's best kept secrets. It is often overlooked by tourists, making it less crowded and more peaceful than another southside beach, Po'ipu. Kalapaki Beach features a stunning crescent-shaped stretch of fine white sand and inviting blue waters. It is partially protected from the open ocean by a large break wall, which makes the water generally calm and perfect for a myriad of water activities. This beach is a great destination for sun bathing, sand-castle bbuilding, swimming, as well as surfing, bodyboarding, bodysurfing and canoeing. This is also the only beach in Kauai where sailboats called Hobie Catsare available for rent. Kalapaki Beach also offers spectacular views of Nawilwili Bay and the Hoary Head Mountains. 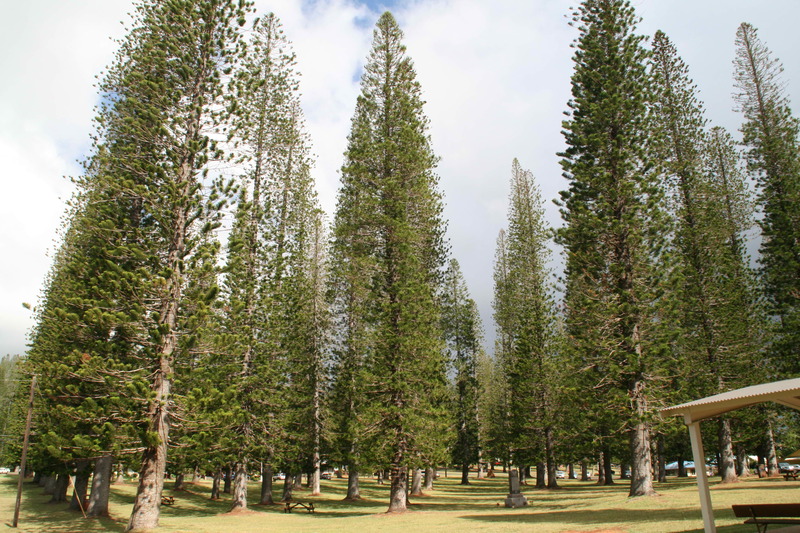 Towering palms provide shade while the grassy lawms and the adjacent Nawilwili Park offers great spots for picnics. Beach volleyball is also a popular activity. Facilities include parking, showers and restrooms. A commercial cente, restaurants and surfboard and sailboat rentals line the beachfront. 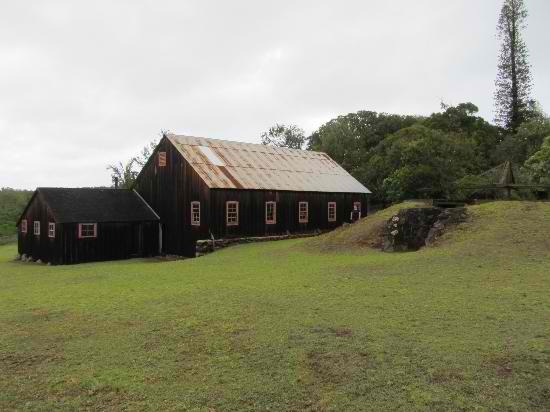 Nearby attractions include the Kauai Lagoons, a series of freshwater lagoons stretching over a distance of 40 acres and are the home to a variety of exotic wildlife. 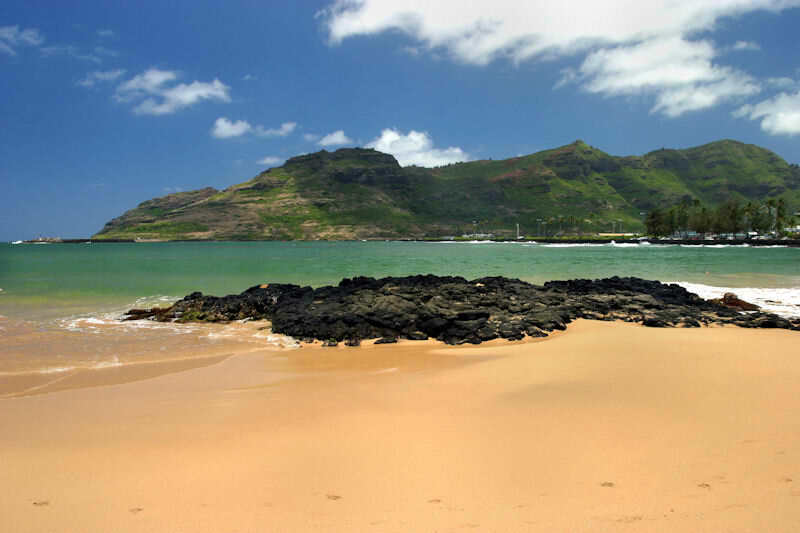 The beach is located just east of Rice Street and Lala Road in Lihue, Kauai, Hawaii.